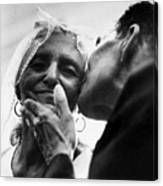 MARRYING AT 100. 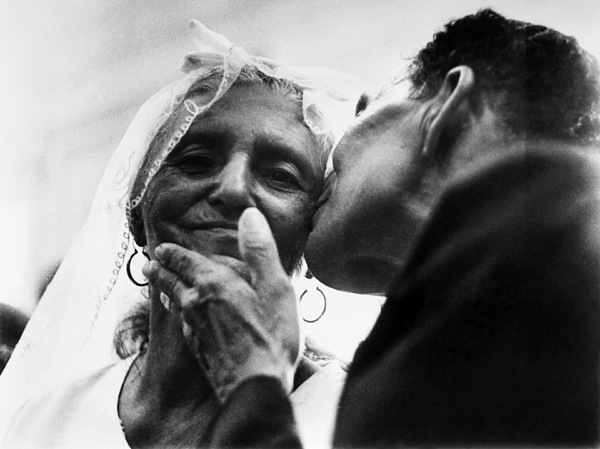 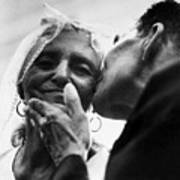 A 100 year old bride and her 71 year old groom in Recife, Brazil, January 1971. 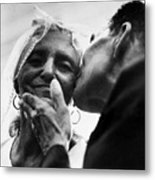 The couple had lived together for 42 years, and Mrs. Silva now felt it was time to make it legal.